Once again August of another year has come. You all have heeded our clarion call to come home to Owu, Abeokuta. You are WELCOME. God bless you as you come to the 3rd Owu-Day Festival Celebrations. When we ascended the exulted, throne of Owu Abeokuta in October 1993, our one prayer wish was that God should mercifully renew OWU KINGDOM and its people, in all its ramifications. How God was going to do it, we did not know, but we had the deep and implicit faith that our prayer had already been answered at the “inner realm”. We give all glory and adoration to our God of love and light. The previous two Festivals in the years 2000 and 2001 were very successful and rewarding. This 3rd Festival has surpassed the previous ones. For this we are grateful to God, and to you beautiful sons and daughters of Owu, and our numerous friends and well-wishers. We pray that the grace and blessings of God will be your double portion, in the precious name of our Lord Jesus Christ. On our ascension to the throne nine year ago, we were saddened and dismayed that many family houses and compounds were desolated, dilapidated and overgrown with weeds. 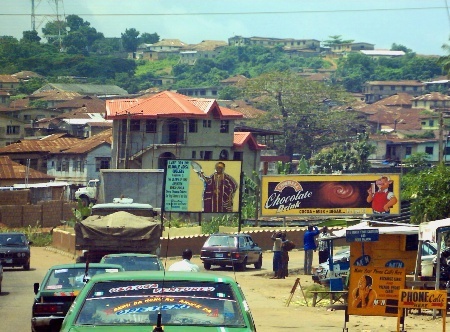 Many young and able-bodied persons had deserted Owu Abeokuta for Lagos, Ibadan, Kano and other major cities of Nigeria, either in search of employment opportunities or in fear of the myth of being killed by wicked or envious neighbors. The resulting desolation was awesome and pitiful. v. To alleviated the pervading level of poverty through family support and encouragement; and VI To engender, re-kindle, and promote civic pride in the advancement ofOwu nation and people. Our people’s response to our clarion call has exceeded our imagination and expectation. Owu people all over Nigeria and the diaspora have responded with glee. They come from Lagos, Ibadan, Warri, Port Harcourt, Kano, Sokoto, Benue, Benin Republic; indeed from everywhere including London and Texas in the United States of America. The response this year is obviously greater. Also, the rehabilitation and reconstruction of dilapidated family houses or compounds have commenced in earnest. A typical case in point worthy of emulation is the complete rehabilitation and expoansion of the Latasu Family Compound at Owu Ogbe Town, Abeokuta by Olootu Gbolahan Ogo-Oluwa Bankole, of Premier Paint fame. Several other eminent sons and daughters are renovating, rehabilitating or expanding their family houses to contemporary modem standards. We are pleased indeed for this enthusiastic response to our call to RENEW OWU physically, morally and spiritually. An essential step forward in the renewal of Owu Abeokuta and its people is the physical and administrative restructuring of Owu Townships. Because the Owu people are largely homogenous, no cognizance was taken of the number amidst of Owu family compounds among which there was family differentiations. Owu was therefore wrongly assumed to be one township. relatively few’ (often ranging between 10-20), in Owu there are over 300 compounds, in Erunmu 19 and in Apomu 8. Surely, this anomaly calls for a re-structuring to correct previous mis-representation, and to allow for proper decentralization of the administration of urban infrastructures and facilities, and social units. This re-structuring exercise had engaged our attention for the past two years culminating in the intensive efforts of the Owu Central Committee charged with the actualization of the project. This, Central Committee, working for the past nine months has produced a re-structuring plan indicating 19 Townships for Owu, 1 for Erunmu Owu, and 1 for Apomu Owu. 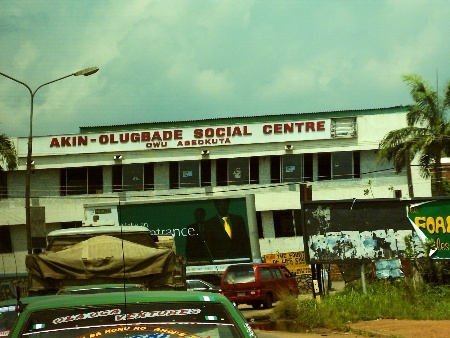 This gives a total of 21 Townships for the Owu section of Abeokuta urban area. See Appendix A for the list of the new structure. All Owu villages and towns in the Abeokuta North Local Government, Ewekoro Local Government, Ifo Local Government, and Ado-Odo/Otta Local Government areas can trace their family compounds to these 21 Towns in Abeokuta. Today, we thank God that an anomaly, which had persisted for 168 years is now being corrected for the proper edification and development of the Owu domain in Egbaland. Now that the administration of the Owu people in Egbaland is being decentralized by the appointment of leaders and Chiefs for each of the 21 Townships in Owu, we expect a rapid transformation of our domain for the economic, social and physical benefit of our people. Long live the 21 Township, Long live Owuland. Another effort at the Renewal of Owu is the desire for Economic Enhancement. Last year we made an effort to Launch a Development Fund for the Construction of Owu Central Market at Ita-Iyalode, Owu, Abeokuta. Obviously, a project of this magnitude cannot be started and completed with funds raised at only one launching activity. Some of the N3.5 million (Three Million Five Hundred Naira Only) realized last year is being expended towards the acquisition of the site, and the preliminary preparation of the project’s technical documentation. We have proposed a project estimate of some N100million (One Hundred Million Naira only) for the phase one of the CENTRAL MARKET. You will all help us to actualize this dream if you donate generously towards the project fund. It is my earnest hope that nobody leaves this arena without honouring us with a donation, however little. We pray that God will abundantly reward you for you thoughtful, kind and generous contribution to the Fund. I again heartily bid you WELCOME and wish you a happy and enjoyable OWllJ DAY FESTIVAL, and at the end travelling mercies home. The Olowu of Owu, Abeokuta. 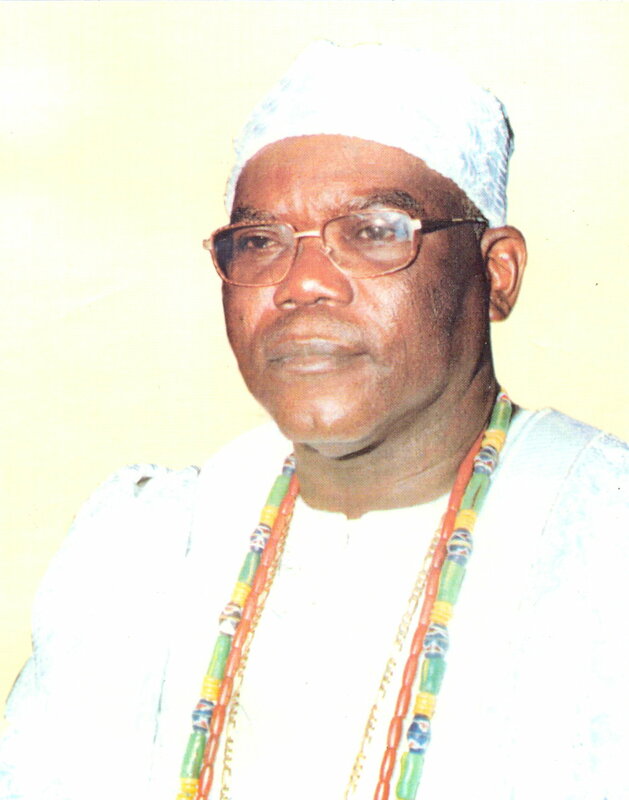 An address by Olowu Lagbedu 1 on the occasion of the 3rd Owu-Day Festival Celebration on 24th August 2002 at the Coronation Ground, Ita-Iyalode, Owu, Abeokuta.